Start at the beginning, go to the end, then stop. Hi william thank you for request . I will be happy chat to you what ever i am not good english speaker. 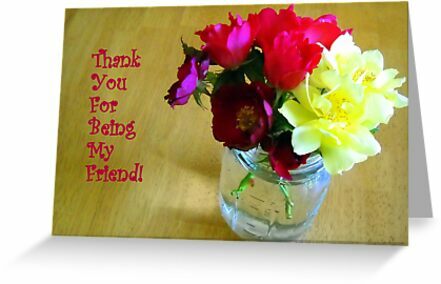 Just to say; Thanks for your friendship. Thanks a lot for your request. Really, it is a great honor to have your name on my friendship list. God bless you my friend. hi william,,,,, where are you gone???? Hi William :-) Nice to meet you . Hello William.. Hope you are doing well!